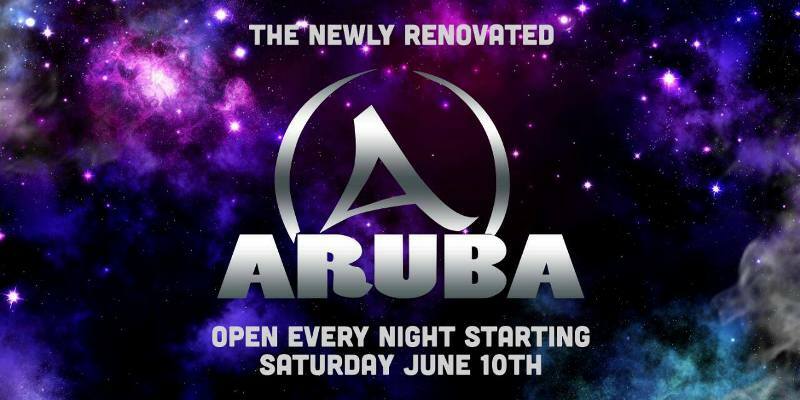 Aruba bar has recently undergone a massive renovation and re-opened in June 2017 with a brand new look. 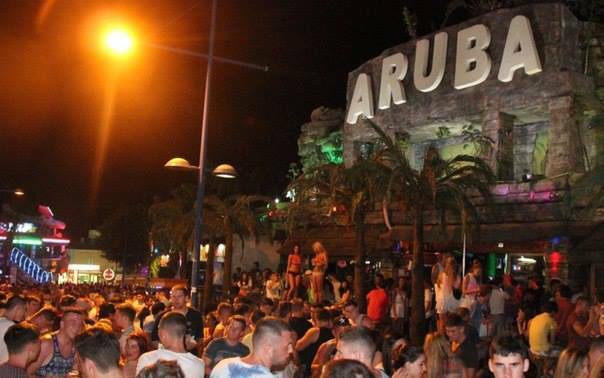 Dominating one of the busiest junctions in the centre of Ayia Napa, Aruba Bar is big and bold. 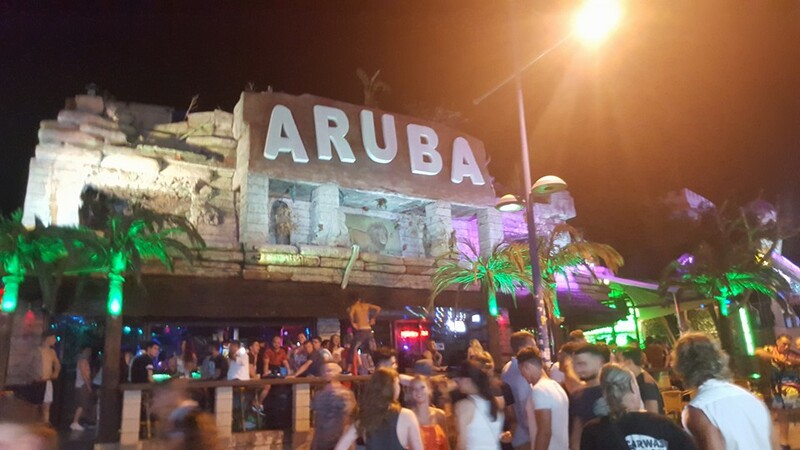 The closest clubs to Aruba Bar are Starskys and Castle Club. Other bars in the same area as Aruba bar are Bar Arbat, Encore and Bedrock Inn.